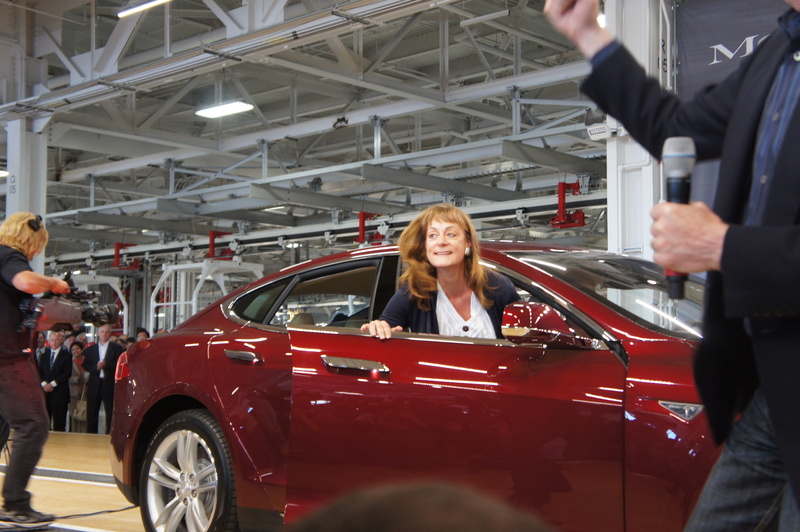 Two early backers of electric car company Tesla — Nancy Pfund and Ira Ehrenpreis — are teaming up to invest a new fund, for which they’ve been in the process of raising $300 million, according to a SEC filing as well as sources we’ve spoken with. Dan Primack first reported the filing in his newsletter last Thursday. Pfund joined JPMorgan in the mid-1980s, and later founded DBL Investors, which was a spin-out of JPMorgan’s Bay Area Equity Fund I. DBL stands for “double bottom line,” and the firm has been one of the very few over the past few years that has been really successful when it comes to investing in cleantech companies. The fund invested in Tesla (back in 2006), solar installer SolarCity, and online music company Pandora (which all went public) as well as energy data company eMeter, which was bought by Siemens, and solar installer PowerLight, which was bought by solar giant SunPower. DBL has also backed quickly growing companies solar thermal startup BrightSource and space travel company SpaceX. Back in 2012, I called Pfund “the most successful (and positive) greentech VC you haven’t heard of.” According to an article in the New York Times a couple months ago, five of the 18 companies in her first fund went public. DBL raised a second fund of $150 million in 2010 and that fund is almost fully invested now with around 23 companies. This fund that Pfund and Ehrenpreis are raising now will be DBL’s third fund, and it’s called DBL Partners III, according to the filing. I’ve heard that the duo has also been considering raising up to $400 million. Ehrenpreis has been a General Partner with Technology Partners and has headed up their cleantech practice. 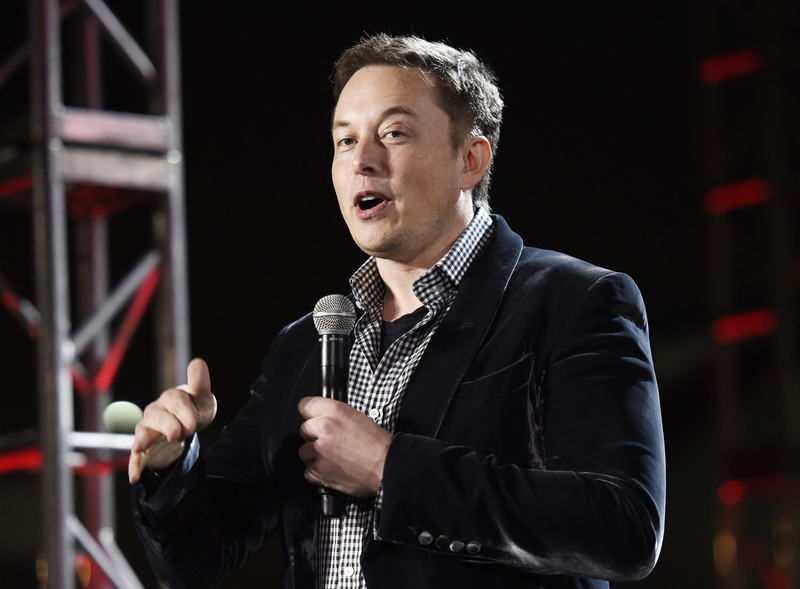 He led Technology Partner’s investment in Tesla back in 2006 (Technology Partners was the lead investor in Tesla’s third round along with Tesla CEO Elon Musk) and Ehrenpreis also runs the World Energy Innovation Forum, which was held at the Tesla factory earlier this year. I’ve also heard that Technology Partner’s General Partner Marc van den Berg, who joined Technology Partners in 2012 from VantagePoint Venture Partners, will be joining DBL Investors, too. One of the biggest things that Pfund and Ehrenpreis have in common in their history, of course, is backing Elon Musk. Obviously through their investments in Tesla, but for Pfund, this also includes for her investments in SolarCity and SpaceX. Given that connection, I wouldn’t be surprised if a limited partner in their new fund was Musk himself, but since I don’t know the details of their fund raising, that’s just speculation. Pfund and Ehrenpreis declined to comment for this article. How nice, the uber-wealthy getting richer on taxpayer subsidies. lol..how sad. You have a great future in FUD. Uh, is this not a form of wealth transfer to the rich at taxpayer expense? Definitely not the type of “green” most libs are supposed to be for, huh Sparky?